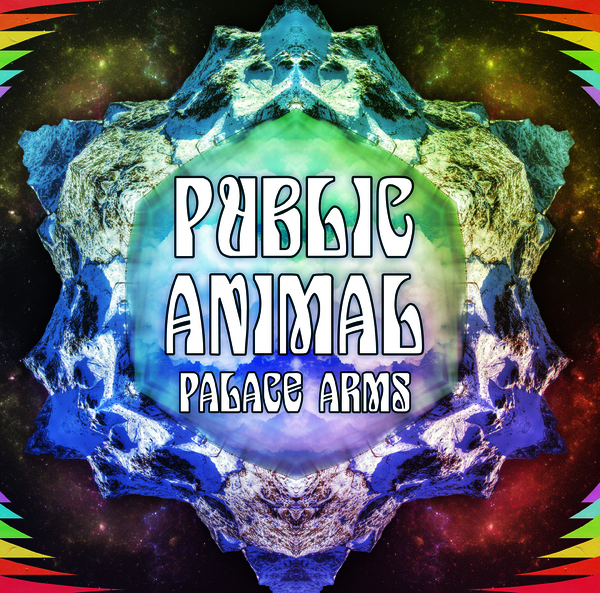 Public Animal - Palace Arms - Yeah Right! Limited color vinyl in a gatefold sleeve. 250 copies red / 250 copies blue.